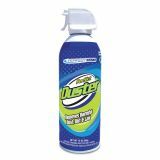 Perfect Duster Power Duster, 12 oz Can - A very successful product for preventing dust from damaging sensitive electronic components. Contains no ozone-depleting CFCs, HCFCs, propane or butane. When used regularly, helps promote longer-lasting components. 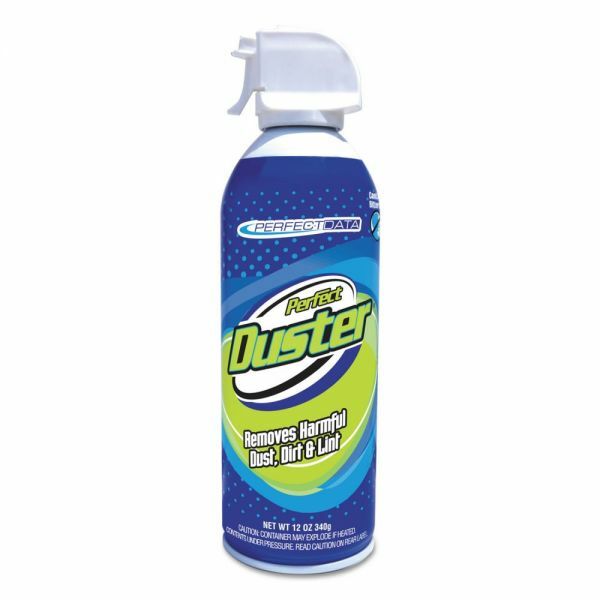 A blast of compressed air offers an effective, efficient cleaning method for hard-to-reach or sensitive areas. Moisture-free.